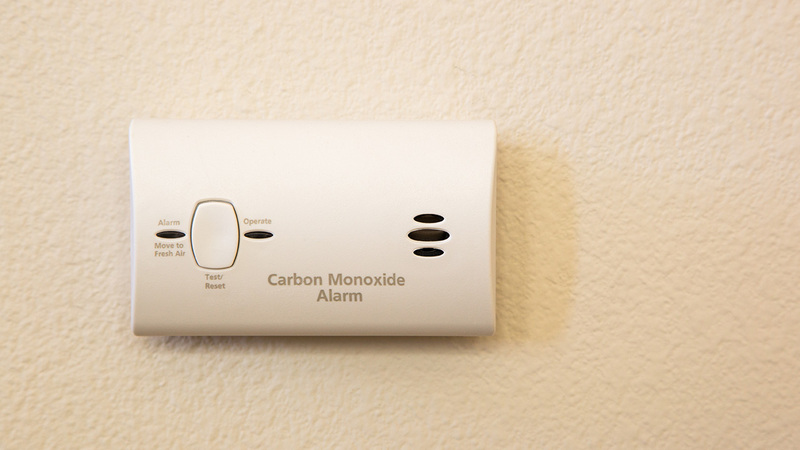 BAKERSFIELD, Calif. -- Authorities say a man died and seven other people were hospitalized after they were exposed to carbon monoxide at a Bakersfield home. Kern County officials say crews were initially sent to the house on Saturday following reports of a fire. Are your fire detectors working properly?